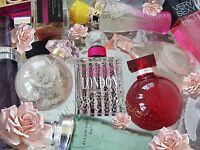 5 Bath & Bodyworks FOREVER RED Fine Fragrance Mist Spray 8 oz RETIRED NEW! 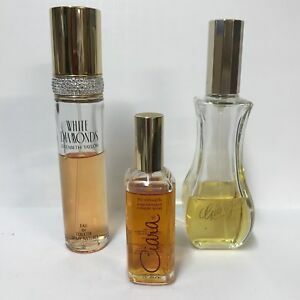 Bundle Listing: No Bundle Description: Includes White Diamonds eau de toilette spray, Giorgio Beverly Hills eau de toilette spray, Ciara cologne spray. 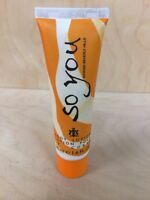 Each bottle has been used.